Ivory Coast has ignored its oil and gas sector for decades as the government concentrated on developing agricultural exports. But things have now changed and oil and gas is becoming an increasingly stategic area. The country has been expanding its existing crude oil production, with outputs of almost 60,000 barrels per day. Its ambition is to reach 200,000 BOE (barrel of oil equivalent) by 2020, as it pushes for foreign investment in offshore exploration. Ivory Coast is also pushing forward with plans to begin importing liquefied natural gas (LNG) to supplement domestic supply to its gas-fired power plants. Vivo Energy is a Shell licensee and operates in retail of Shell branded commercial fuels, liquefied petroleum gas and lubricants. The Shell brand has been present in Ivory Coast since 1927. Today, Vivo Energy Côte d'Ivoire is one of the main suppliers of gas stations, as well as commercial and industrial markets. The company has always been present in Ivory Coast despite periods of trouble, providing motorists and industries with fuels and lubricants, and offering exciting professional opportunities to many Ivorians. Vivo Energy Côte d'Ivoire currently employs 95 people. 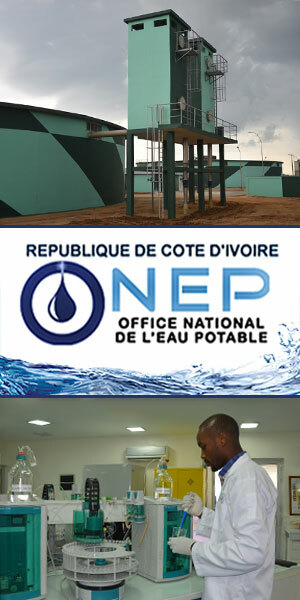 In an effort to boost oil operations in Ivory Coast, the government developed an oil incentive code to allow the National Oil Company (Société Nationale d’Opérations Pétrolières) to ensure the promotion of the Ivorian sedimentary basin since 1975, as well as the development of its oil and gas resources through the exploration of oil and gas deposits in the country. As such, Petroci became the cornerstone of the development of the oil industry in Ivory Coast. As of today, Petroci is present in a number of sectors in the Ivorian petroleum industry including: butane gas distribution and petroleum products, development of the gas industry, trading, bunkering and management of oil structures. CNR International Côte d'Ivoire engages in the exploration, development and production of crude oil and natural gas. The company is based in Abidjan and operates as a subsidiary of Canadian Natural Resources Limited. Petro Ivoire specializes in the distribution of petroleum products and derivatives and operation of gas stations. 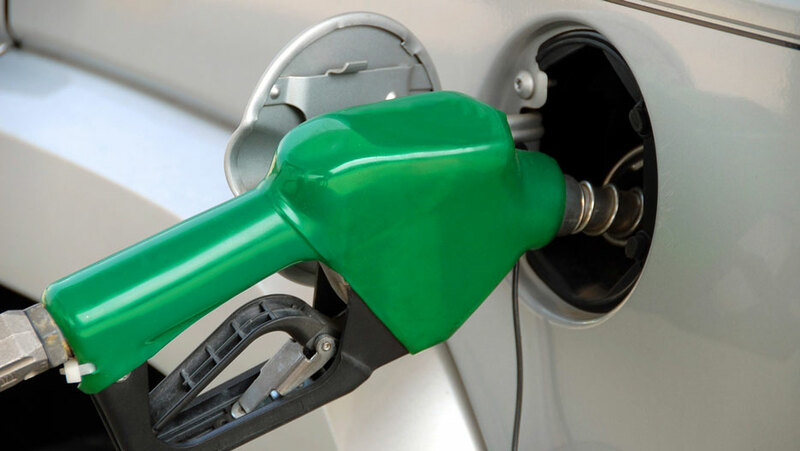 It markets diesel fuel, super unleaded, kerosene, lamp oil, lubricants, asphalt, fuel oil, liquefied petroleum gas (LPG) to individuals, professionals, maritime, air transporters and industries. Lybia Oil, best known as OiLibya, operates across 18 different countries providing products and services for retail, commercial, aviation and marine. With over 1000 service stations, 8 blending plants over 60 fuel terminals and present in over 50 airports across Africa, OiLibya maintains a strong presence all over the African continent.